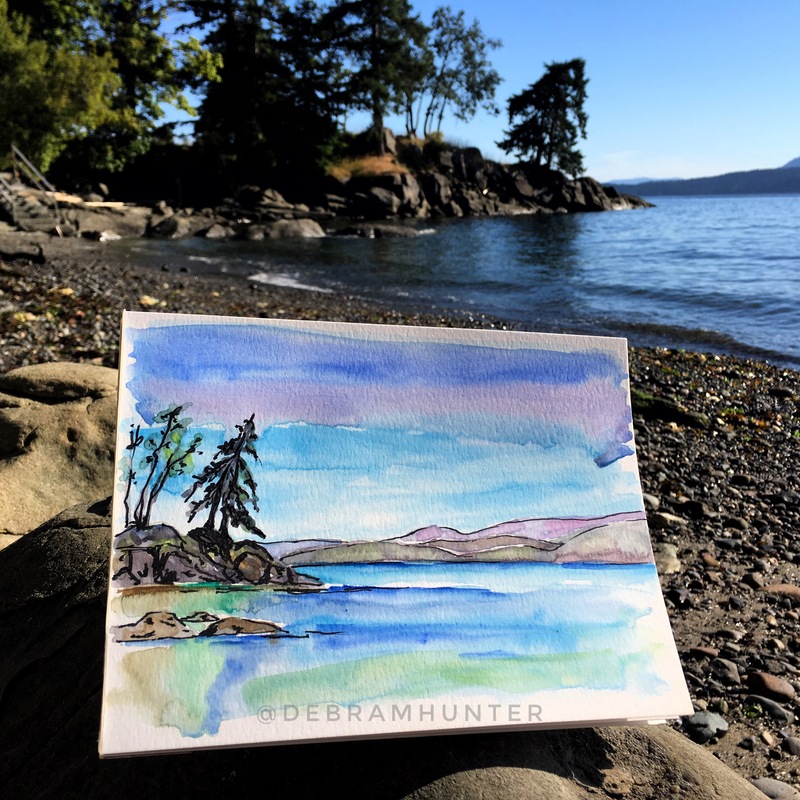 6 en plein air paintings in 6 days. Tiny paintings of local scenes. This one a 5×7 oil on canvas of the Red Deer River (Red Deer, Alberta, Canada). 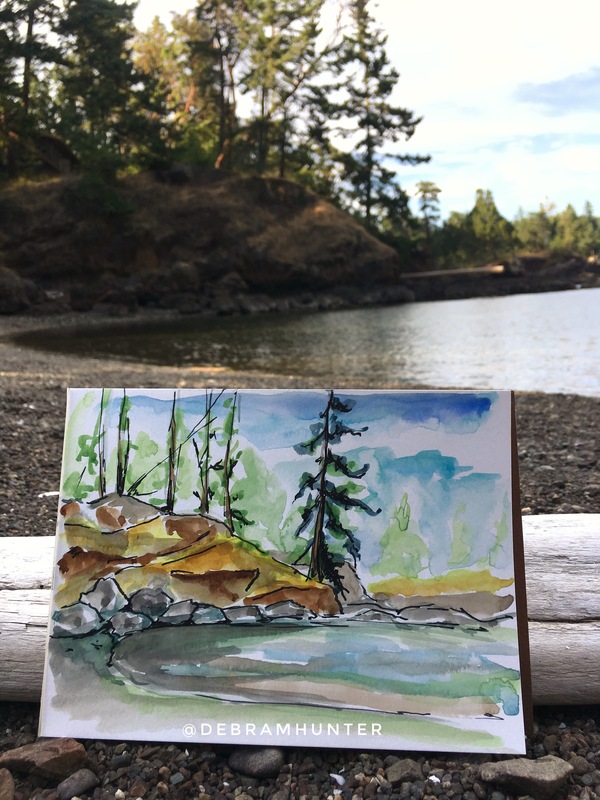 This is the fifth en plein air painting in 5 days. A tiny 5×7 in oil. I haven’t touched oils in years and years, but it felt like it was worth a go. What I liked about the oils was the color, creaminess and the ability to alter what you have laid down. What I don’t like is the smell, the dry time, and the fact I reckon things could get murky pretty fast if you mess about on the canvas. Still, an interesting experiment to mix things up a bit.